(Ambrosio’s note: This is a guest blog post by the fabulous Annabel Jones of Franchise Clique. Annabel has been incredibly supportive of Franchise Chatter and I’m so grateful that she decided to share her wonderful exclusive interview with Hugo Marin, the new President of Margarita’s Mexican Restaurant. 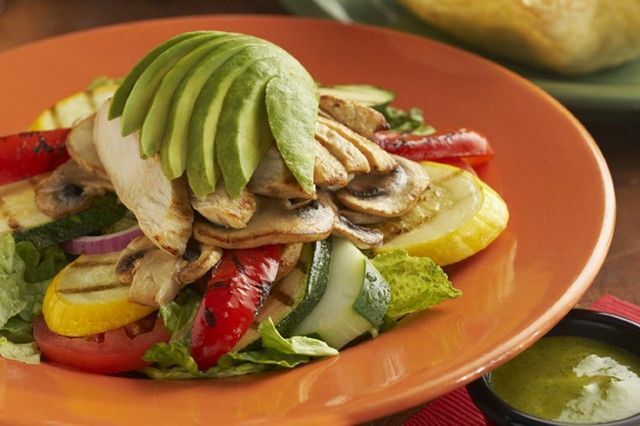 Margarita’s is a New England-based Mexican restaurant franchise that has been in business for 25 years, with 21 restaurants located in Massachusetts, New Hampshire, Maine, Connecticut, and New Jersey. 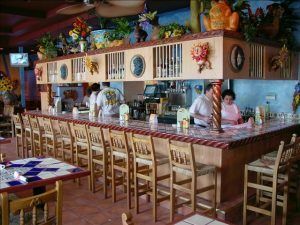 They are justifiably proud of their authentic menu of Mexican favorites like quesadillas, tacos, fajitas, burritos, enchilidas, grilled steak and chicken, and of course, lots of Margaritas in every imaginable flavor. What began as a way to earn some extra cash in college turned into a career for Hugo Marin. After working part-time in a small, family-owned Mexican restaurant, he realized nothing would keep him on his toes like the food and beverage industry. He changed his major to business administration, and the rest, as they say, is history. 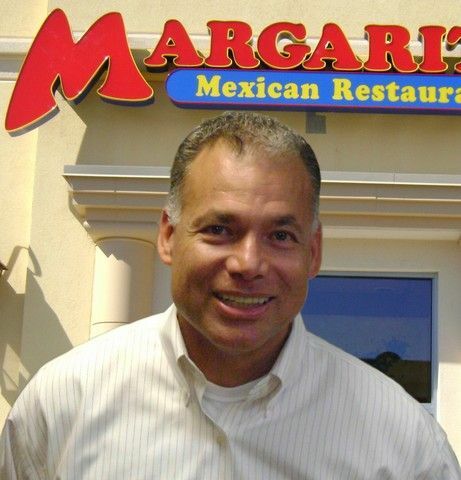 Today, thirty years later, Hugo Marin is the President of Margarita’s Mexican Restaurant. Marin’s résumé is impressive. Since leaving engineering behind, Marin rose through the ranks at the small, family-owned restaurant where he got his start, eventually becoming a manager. From there, it was on to more management positions at The Cheesecake Factory and Romano’s Macaroni Grill. Hugo served as vice president of operations at Ted’s Montana Grill and, later, as chief operating officer of Al Copeland Investments. Copeland’s, Cheesecake Bistro and Copeland’s Express, that the opportunity to work for Margarita’s came his way. He had been approached before by headhunters looking for candidates with his years of experience, but hadn’t been interested until now. “My stars aligned,” says Hugo of the job opportunity. Marin’s wife is originally from New England and the two of them had been patrons of Margarita’s for years before moving to Louisiana so Marin could work for Copeland’s. “It was like coming back home,” he explains. Nine weeks ago, when Hugo Marin became president of Margarita’s Mexican Restaurant, he was charged with expanding the Margarita’s brand both as a franchise and as a corporation. For 2012, he’ll put the majority of his effort into supporting new and prospective franchisees. “Knowing how to manage relationships with franchisees,” is something Marin says he’ll bring with him courtesy of his years with Ted’s Montana Grill and Copeland’s. As of the first of June, Margarita’s welcomed its first franchisees and their new location in Livingston, N.J. 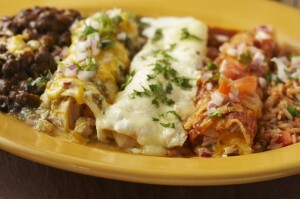 The newest members of the Margarita’s family are in the process of opening four additional locations. This disciplined approach to franchising stems from co-founders John and Dave Pelletier. The brother duo staunchly believes that being successful franchisors means viewing things in terms of “our business” as opposed to “their business” when it comes to the franchisee-franchisor relationship. Rapid-fire franchising doesn’t allow for Hugo, John or Dave to provide the type of support they feel their franchisee partners deserve. franchises,” says Hugo. Of course, access to financial resources is also important. Franchisee hopefuls need access to capital to grow and sustain their franchise location for 5-6 years. The initial investment to open a Margarita’s franchise unit is between $1.5 million to $2.5 million. “We’ve been lucky,” says Hugo of the financial fortitude of Margarita’s. Their franchisees haven’t experienced any problems securing loans, SBA or otherwise. The franchise is pre-approved by the SBA for loans. In addition to financial backing, “it’s important that the franchisee has local knowledge of consumers, laws and regulations,” says Marin. Part of the Margarita’s culture is its commitment to the local community. 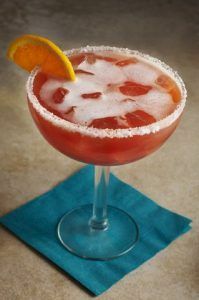 Those who want to become a part of the Margarita’s family must be capable of duplicating Margarita’s brand and culture. Margarita’s Mexican Restaurants are, above all, a family. “The family feel that the owners have created is like no other,” says Hugo of founders John and Dave. There are a number of employees, from servers to corporate employees, who have been with the company between 15 and 20 years. One such employee in the Boston area has been a server for 22 years. She’s otherwise employed, but picks up a shift or two during the week because she loves the work environment so much. That’s the kind of love and dedication Hugo himself has for the company. “Right now my number one goal and challenge is immersing myself in the culture inside-out,” Hugo explains. “I’m learning the Margarita’s lingo.” Marin feels it’s important to run a company as if you own it — just another way he’s committed to making himself a true member of the Margarita’s family. “We’ve been around for 25 years; if you want to be a part of a family that celebrates your successes on both the corporate and franchising sides, this is a great company to work for,” concludes Hugo. Annabel Jones is the Public Relations & Social Media Director for Franchise Clique. She manages the company’s social media platforms, publicity and, occasionally, publicity for the company’s clients. She can be reached at annabel@franchiseclique.com. 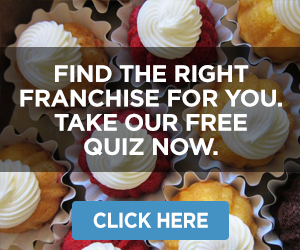 Franchise Clique, one of the nation’s fastest growing Internet-based marketing companies, specializes in lead generation services and solutions for franchises and business opportunities. 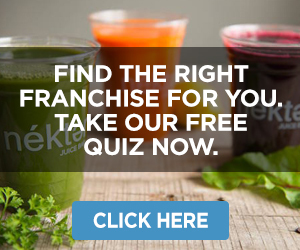 Founded in Charleston, S.C. in 2009, Franchise Clique has used its uniquely designed innovative technology in conjunction with its team’s combined 20 years of experience to become one of the industry’s highest-ranking lead generators. Franchise Clique enjoys a top rating from the Better Business Bureau and an association with the International Franchise Association. For more information, go to http://www.franchiseclique.com or call 877-252-2340.